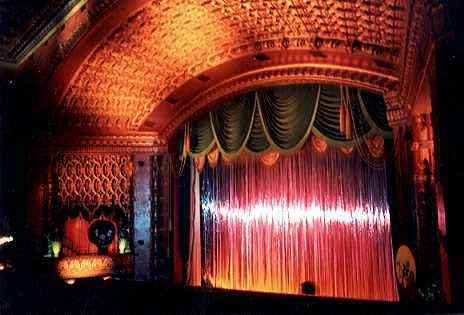 Comments: This beautiful 1927 theater is an all-Disney house - I believe they paid for the beautiful restoration. For now, I'll let the picture be the review. The theater is currently hosting "Hercules" with a live show and whatnot; tickets are expensive and many of the good seats are reserved seats (for more money still). Call ahead and check. A rarity these days - El Cap is open, still with "Hercules", but without the live show, so the prices don't stink too badly. If you've never seen this place, do so now.